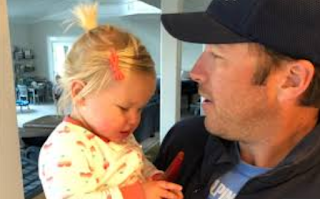 Former Olympian Bode Miller's 19-month-old daughter has died after a tragic drowning accident. The Orange County Coroner's Office confirms Emeline Grier Miller passed away in a hospital. A source close to the family say Bode and his wife, Morgan, were attending a neighbor's party on Sunday and, somehow, Emeline ended up in a pool. It's unclear how long she was in the water but, according to Orange County Fire, paramedics rushed to the scene and performed CPR before transporting her to a hospital. They were not able to resuscitate her. Morgan and Bode said on social media ... "We are beyond devastated. Never in a million years did we think we would experience a pain like this. Her love, her light, her spirit will never be forgotten. Our little girl loved life and lived it to its fullest everyday."